Bali is the paradise island that most people dream about! I want to explain the 5-day itinerary in Bali for first timers, that I followed as part of the Trip of Wonders campaign, which was organized by the Indonesian Minister or Tourism. If you are planning to go to Bali, or you just want to know what it looks and feels like to travel to Bali, then you will love this post. On a side note, before travelling to Bali for the first time, it would help if you read some tips for first timers in Bali. 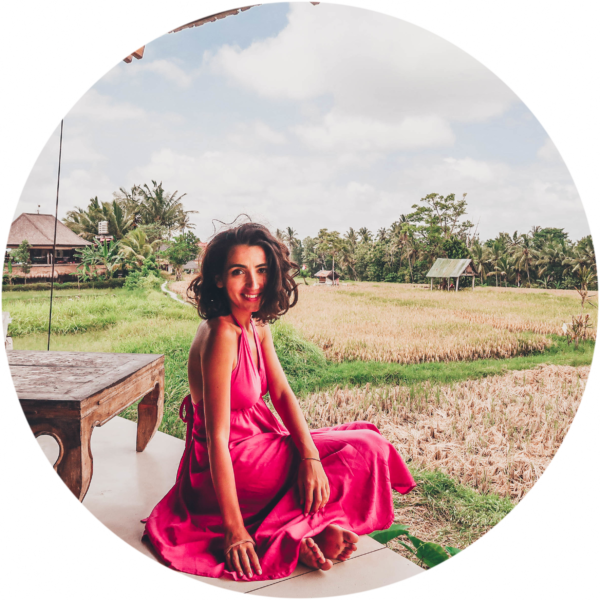 If you are more focused on the spiritual side of Bali (if there is any left), here are some things to do in Ubud, Bali. If you’re arriving from outside of Asia, I guess you will be tired by the time you arrive in Bali. It took me 14 hours to get there, 1 layover of 8 hours and a journey through 7 different time zones. It took forever. But I hope you can sleep on the plane. I should have arrived at 17:30 local time, but it was after 18:00 that the plane actually landed. It turns out Denpasar Airport has only 1 runway, and the plane I was on had to circle the island 4 times, before getting permission for landing. The immigration formalities took at least half an hour (the queue was huge), and then I had to wait for my luggage for about 20 more minutes. I think it was later than 7 pm when I walked into my hotel room, at the Novotel Bali Ngurah Rai Airport. Wake up early, around 9 am to have breakfast, which is lovely! Or so I hear, seeing as how I overslept. Apparently, it takes me a few days to adjust to a new time zone. Pack your stuff, put your luggage in the car and start exploring Bali. As I suggested before, in the tips for travelling to Bali for the first time, renting a car with a driver is the best option for sightseeing. If you are more than 1, it’s the best option! You can find local agencies basically everywhere on the island. Online and offline. You can even ask your hotel’s reception to help you find a driver. TripAdvisor and Instagram are other resources you can use for this. Ultimately, and probably the best option is to find an agency on the street or one of those taxi drivers waiting for customers, and bargain for a good price, after you clearly explain where you want to go. Make your first stop at the Ubud Monkey Forest, to get acquainted with the Balinese climate. I’m talking about nature, bugs, mosquitoes, humidity and monkeys. They say it is the “natural habitat of the Balinese long-tailed Monkey”. There is a set of simple rules to follow, such as do not pet/feed/stare at the monkeys. Also, keep all your belongings safe, as they can try to grab it and run away with it. I heard bad stories about the Bali monkeys, so please keep your important stuff safe. Because if the monkeys steal it, it’s bye bye to your stuff! But otherways, the monkeys are lovely creatures. Some of them are even sweet! One of them was licking a stolen hand sanitizer and despite you could see from its expression that it tasted terrible, the monkey wouldn’t let it go! Consider yourself warned! 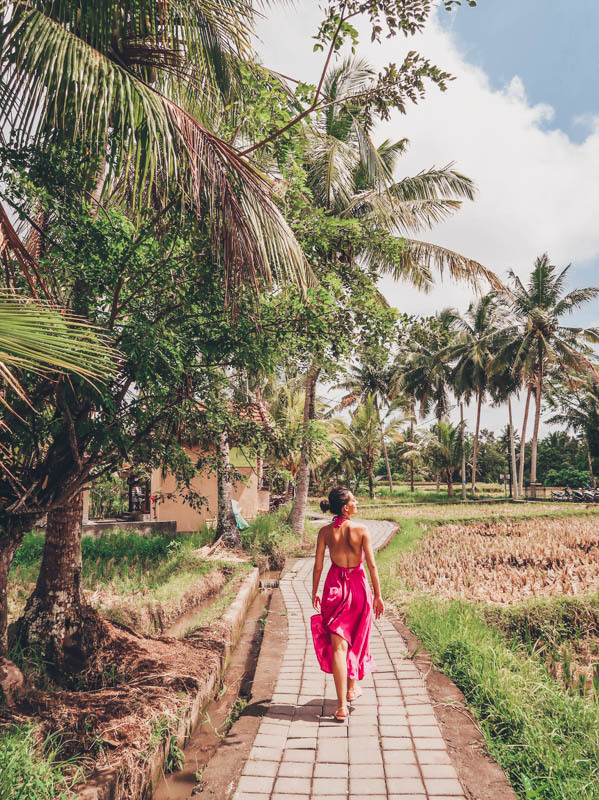 The second stop of the 5-day itinerary in Bali for first timers is the Tegallalang Rice Terrace, where you can find all the rice field swings made famous on Instagram. I counted 5 or 7 swings. As I visited in December, which is considered to be the low season, not all of them were attended. And it was almost raining when I was there (check my cloudy photos), but still, I had to wait to get on the swing! Also, I was a bit dissapointed, because all the rice was alread harvested (and they have 3 crops per year). It was not my lucky month, I guess. Nevertheless, it was beautiful there! Tip: As we were waiting for the car to pick us up, the rain started. So don’t linger around too much during the rainy season, especially on a cloudy day! The final stop of the day was at the Bali Pulina! This is a magical place to taste some traditional tea and coffee from Bali. When you will visit Bali, many travel agencies will advertise Luwak coffee. A reservation is needed for a visit, especially for larger groups. The entrance ticket is 100k IDR and it includes the coffee tour, 7 different kinds of coffees and tea tasting, a sweet snack (fried banana I think is what I had) and 1 full cup of your choice. Luwak coffee is a special and expensive type of coffee, and a visit to Bali Pulina will grant you at least an explication of the process of making this special coffee. You could also order it, if you can afford it. Luwak coffee is coffee that is prepared using coffee cherries that have been eaten and partially digested by the Asian palm civet (Cat). After tasting coffee, you will get to experience the swing over the jungle. Arrive at the Sthala, a Tribute Portfolio Hotel in Ubud Bali and make it your base for the next 2 nights! It’s one lovely hotel, I could live here for a while. If you are looking for something more budget friendly, check the many amazing budget-friendly accommodation in Ubud! It’s hard to pick one because all hotels are so beautiful!! Rise and shine! Have a morning swim at the hotel’s pool (most hotels in Ubud have a swimming pool) and keep your swimsuit on! The first stop will be the Tukad Cepung Waterfall and you will get wet even if you don’t intend to! Also, if you are going there to take some nice pictures as a memory, you will get really wet! Bring a GoPro and rubber sandals. The next stop will be Balai Gili water palace, where you can find some local restaurants where you can have lunch. I loved this place so much and you will too. Indonesians come here to take wedding pictures and I can understand why! When we were here it was so hot, I couldn’t move! And still, it took me 15 minutes to walk around and take some beautiful pictures. Lucky me that there weren’t too many people around. It was kinda empty really, and the only other people I saw, except our group, were 3 little Indonesian boys. They were staring at us, and giggling. Right after we left, it started raining! And the rainforest rain is something that one can never witness here in the West. The next stop was the famous temple with the Gates to Heaven! To get there, the road goes through a few villages! Because the entire community needs our (the tourists’) help! So somewhere along the way, we parked our cars, jumped into a local’s car, and there was a per person price for the transport. I don’t think it was more than 50k IDR per person but I don’t really remember. So it took 10 more minutes using their car. I think it’s fair that everyone gets a cut, but it’s so exhausting finding all these details and how everyone is trying to get money from you, how no clear info is written anywhere! But I guess this is one big downside of travelling to poor countries. As we arrived at the Lempuyang Luhur temple, the rain seemed to have stopped. But 2 minutes after getting out of the car, it started pouring like I never thought nature could do. It was the heaviest, most violent rain I have ever witnessed. We waited about an hour for the rain to stop, hidden inside a small tea shop next to the temple. Remember you need to buy something if you want to sit down! And when a tropical rain hits, you will want to be under a roof, for sure! The heavy rain stopped and we put on the raincoats as it was still dripping a bit. The temple was full of puddles, around 10 other people were visiting, and two locals were taking pictures of the tourists at the Heaven’s Gates! Yes, this is the famous place where all those Instagram photos are taken! The truth is, there is no lake, but a mirror held by the man taking the pic, just under your phone’s camera, to have a reflection of the gates. And if there’s no clear sky, you can’t see the volcano through the gates. Even with just a few people visiting, I waited a few minutes to take a picture of this famous spot. I wanted a pic with my camera, but apparently, the mirror catch doesn’t work with a camera. Only with a phone. Of course, a donation is expected for the two men taking pictures. Head back to Ubud for dinner. We went to Milk & Madu Ubud and it was very nice. If western food is what you are looking for, then this is a good place for you. If you are looking for a traditional and cheaper meal, look for a Warung – a type of small restaurant owned by locals. Bali some amazing dining places so make sure to check Bali‘s best restaurants. If you have more time to spend in Ubud, check out these ideas of what to do in and around Ubud, Bali. There are a few bars in Ubud if you are up for an after-dinner drink. Take a look at L.O.L Bar. They had live music. Lots of tourists around. Many bars in Indonesia have bands to perform live music. That is a nice touch. Head back to your hotel and have a well deserved night’s sleep. Good morning beautiful Bali! By now I was accustomed to the heat, humidity, and the local time. So I was appreciating the perfect morning weather and evenings. Pack your luggage and put it in the car. New hotel today! And to tick off the touristic list all the must-dos from in this 5-day itinerary in Bali for first-timers, you need to see the traditional Balinese dance (the Barong & Kris Dance or the Kecak & Fire Dance ). We saw the Barong dance, which was in the morning. The Fire dance was in the evening. Sahadewa Barong Dance is the place we’ve been to and it was so nice. It took me a bit to understand what was happening, but fortunately, they give you a flyer at the entrance, to explain the entire story of the show. I even took a pic with the cast at the end of the show. Sukawati Art Market Guwang is the next stop. 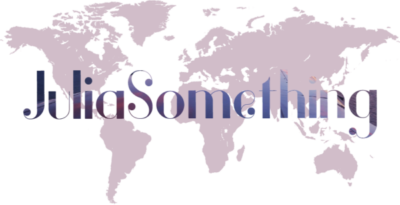 Buy all those souvenirs you need, clothes, fruits, bags, soups, home decorations. Everything you want and more. Don’t forget to bargain, as everyone is trying hard to sell you stuff. I’ve been told this market is cheaper than the one in Ubud. Either way, I have to tell you, the merchants from Bali are used to massive tourism, and what they are selling is not so cheap. Some stuff is cheaper in Romania than in Bali. My advice would be to only buy something that you really like and can’t find it at home. Otherwise, I wouldn’t carry it from the other side of the world. Ready for lunch? Head over to Nook, a wonderful restaurant, with a wide variety of western and Indonesian dishes! It looks so cute, people take pictures everywhere. And the food..! We were 8 people at the table and it took us 20 minutes to finish taking pictures of our food. It was beautiful! And delicious! They even have a small shop for home decorations and small accessories. Luckily everything has a price tag, and you don’t need to haggle. Remember that if something has a price tag, it means it’s already a bit too expensive. I bought a nice set of bamboo straws from there! Then head to Seminyak! Time for some Bali beach time and relax. And for beer. Bintag is the local beer and it’s a must! We stayed at the Montigo resort in Seminyak which was probably one of the best hotels I’ve ever stayed at (so far). 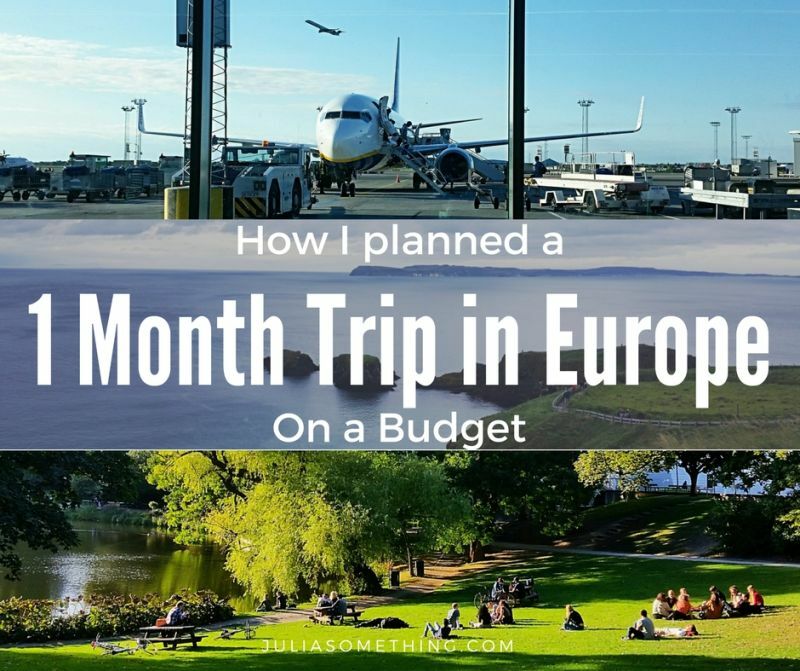 It’s pricey, but perfect for a week of relaxation, honeymoon or just a group of friends. If you decide to stay at Montigo, please do try their spa! It’s heavenly! Seminyak is where all the parties happen. Everybody is drinking and having fun. It’s different and unexpected. Seminyak is a fun place, with a huge beach, perfect for surfers. It was windy when I was there, but it’s a perfect place to watch the sunset and the beach gets crowded around that time. The huge offer of bars, pubs, hotels and hostels will make you want to stay at least for 1 night! If you are still into that. For complete silence and relaxation time, you should head back to Ubud. I went to Mexicola bar, to have some beer after dinner. It was funny to watch Asian people dance to Mexican music. Somehow, I could have never imagined such a thing. But we all had a great time, locals and tourists together. Take your time and relax a bit before leaving. Hang out by the pool or at a spa. Take a jog on the beach. Do some souvenir shopping. Wherever you stay in Seminyak, you will find it easy to do all of those things and more. If you need to get to the airport, remember to reserve at least 1 hour for the ride. Seminyak isn’t far away from Denpasar airport, but the traffic can be pretty bad. Also, I recommend Grap app. It’s like Uber, but the Asian version. There are also the famous Blue taxis, but I heard some nasty stories about them. If your not convinced yet, here is a short 1-minute video I made with my highlights from Bali. Make sure to check this extremely comprehensive Bali travel guide for some essential tips. Enjoy your holidays!